It is SO hard to blog when you are taking 5 classes, doing an internship, etc. There is seriously too much in my cart. 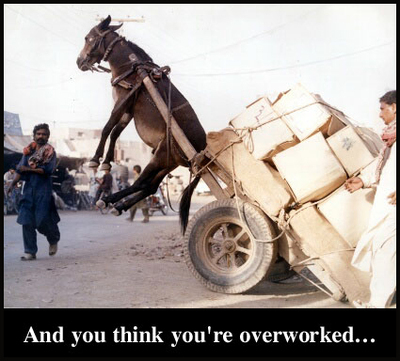 I feel ya, Burro. Wow…5 classes and an internship! That’s crazy! Maybe you could post things you are doing for your classes? Kinda like the revs post their sermons? At least it would be something to interact with onthe blogosphere.